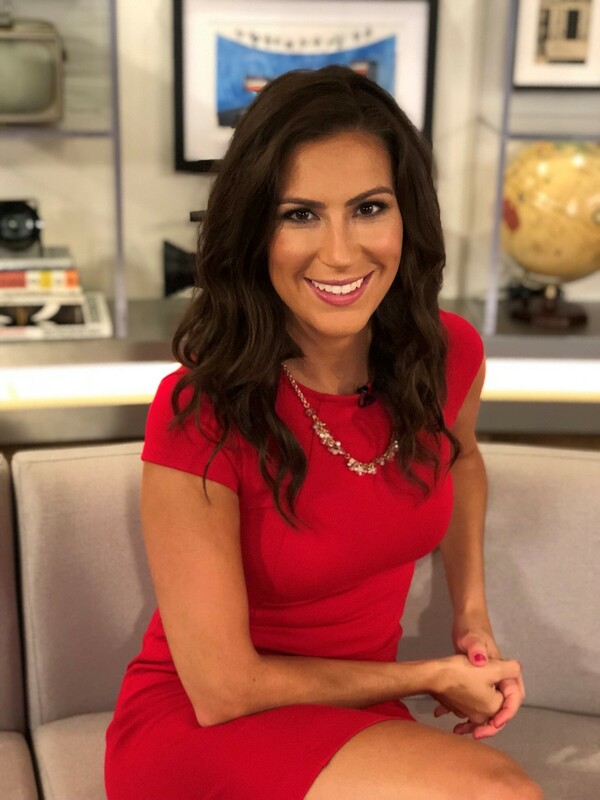 As an on-camera health & fitness expert for women, I know the importance of having clear, glowing, and natural looking skin! Starting when I was a teenager, my mom gave me Mary Kay products to wash and moisturize my face. When I got into make up, Mary Kay was where I turned. To this day, I still use Mary Kay products daily! 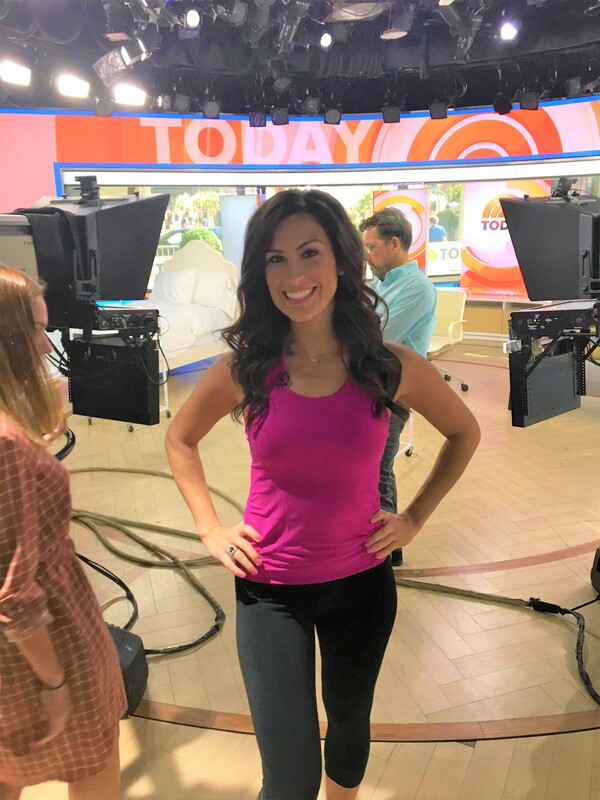 As I’ve appeared on more and more TV shows and spoken in front of large audiences, women routinely say, “I know this isn’t about weight loss, but how do you get your skin to look so good?” Or on social media, I’ll get private messages about what cleansing products or make up I use to get a “natural” glow. 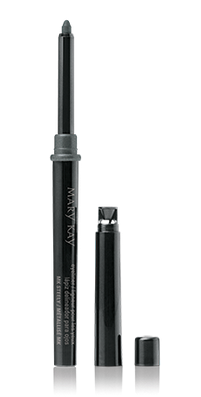 However, I always bring my own make up and always start with the Mary Kay basics that I love. 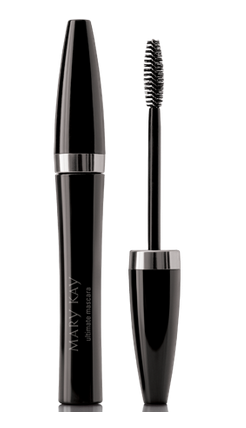 So…I’m excited to announce that I am now able to share these products with you via my own Mary Kay website! I vet every single product and regimen before sharing them with my clients. My commitment to overall health and wellness is my promise to you that you can know, like, and trust my recommendations. In fact, even though I trust Mary Kay and its products, when they come out with new products, I always use them myself before recommending them. Ready to shop my favorite skin and make up products?! Check them out! 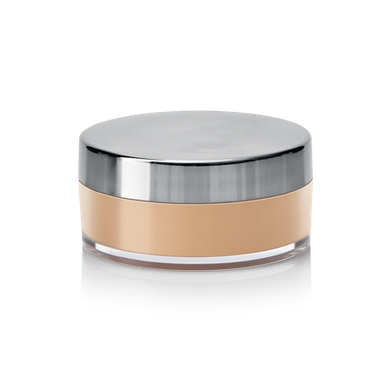 After I cleanse, tone, and moisturize, I use this loose powder all over my face. I use a brush (like the one I linked here) and shake this powder, then open the top and dab my brush in it. I use Beige 1.5, but sometimes I switch to Bronze 1 when I’m a little tanner. There are a few to choose from, so check them all out here. I do not like using creamy foundations, so for me, this serves as my foundation. Eyeshadow is pretty basic when I do it myself. I put the matte eye shadow under my brow and all over my lid. then, just on my lid I put some shimmer. 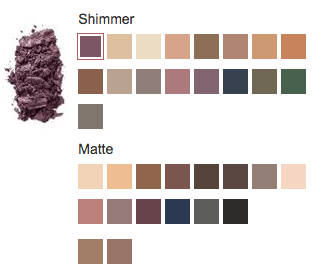 I have a container with a bunch of these colors! That’s the look I wear for everyday or when I am live at events. For on-camera, the shimmer doesn’t look so great, so I stick with matte colors. You can check them all out here. 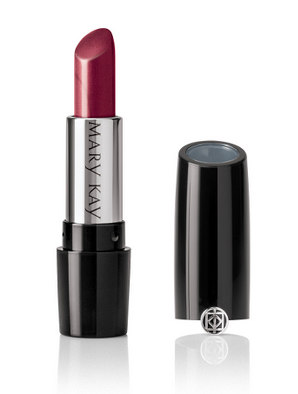 I always carry this lipstick (in this color, Apple Berry) with me on set. Not only does it look good, but it also feels like it’s moisturizing my lips. It’s a great color to brighten up a darker outfit or go with a brighter outfit on set. I can also wear it with my workout clothes and it looks like an everyday look – not too glam, but pretty! I usually layer a lip gloss over it when I’m on set or at special events. I like the Golden (Shimmer) that’s here. Of course, there are many more lip glosses you can choose from. I’ve got a simple yet effective nighttime routine that starts with makeup remover! For some reason, I don’t like make up clothes pulled out of a package…I much prefer dabbing make up remover onto a cotton ball and taking it off before washing my face. I swear by this make up remover, and use it every night. The WORST thing that can happen to my skin is a major pimple! Every so often, I get one, and of course it’s around the time I’m going to be filming something important! 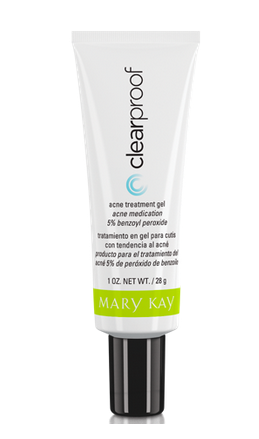 Thankfully, I apply this acne treatment to the exact spot of the pimple, and I swear to God it goes away within 24 hours. I put it on 3x per day and right before I go to bed if I feel one starting to rear its ugly head. I swear by this product! I use the Sunscreen, body lotion, body scrubs, and the hand pampering products. I change these seasonally (except for the sunscreen!) and love the fresh scents and the skin results I see and feel. As a nighttime routine, I LOVE using the mint bliss lotion for my legs and feet! It puts me in such a happy and relaxed mood before bed. I keep it in my bedside table drawer and put it on right before I snuggle under the covers. Finally, I know face masks are all the rage right now! I put this charcoal mask on 2 times per week, and then I’ll sit and meditate until it’s time to take it off. I love it – and I see my pores clearer and my skin shinier (in a good way) instantly.